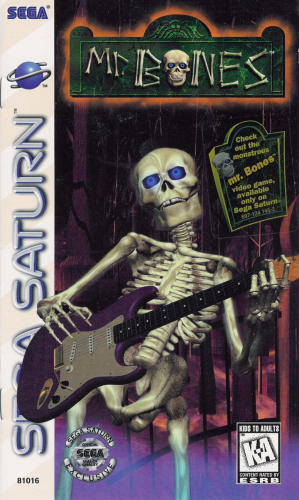 Mr. Bones was a dead blues musician. However, he was resurrected and became a member of DaGoulian’s evil army of darkness. Now, Mr. Bones must battle the army before it takes over the world. Fight through 20 levels of challenging gameplay. All of the action has never-before-seen animation and graphics including real-time shadows. Get into the groove of the blues with an original soundtrack from guitarist Ronnie Montrose as you save the planet from evil in MR. BONES.